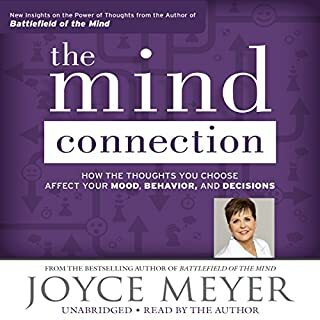 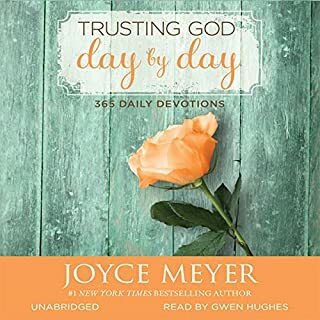 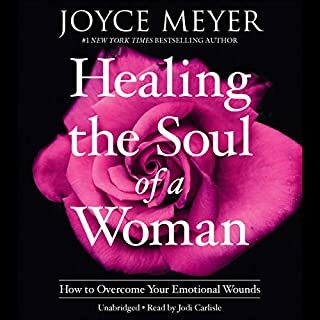 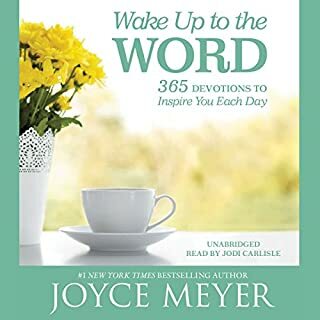 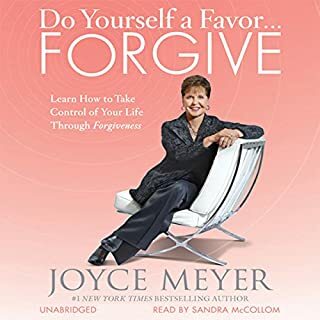 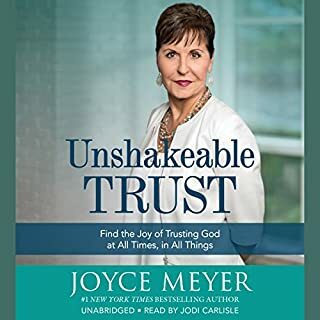 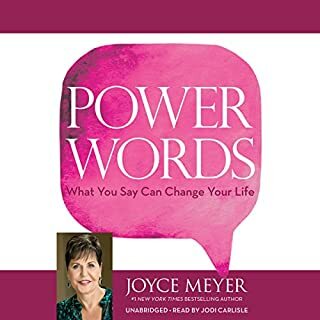 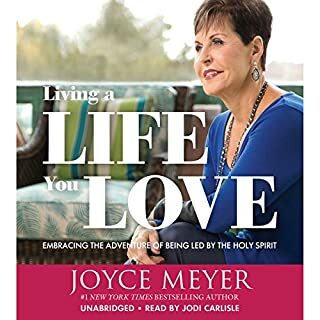 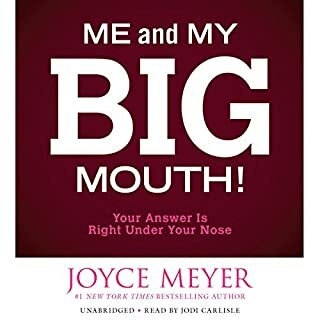 In her uplifting new devotional, Joyce Meyer provides you with powerful words - one for every day of the year. 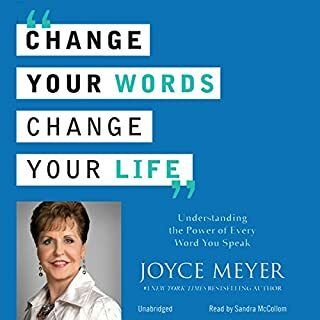 Each day's devotion offers a word to focus upon as a catalyst for positive change in your life. 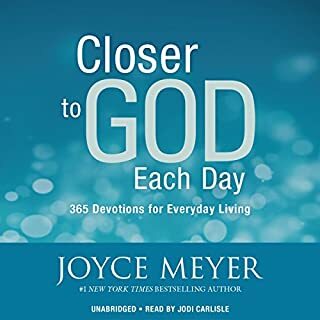 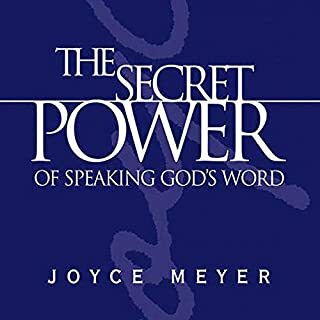 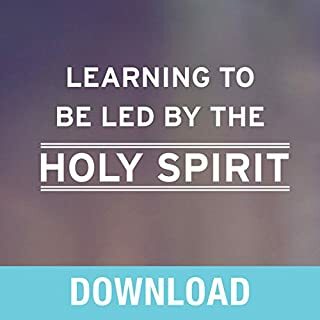 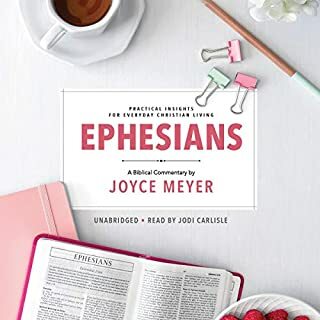 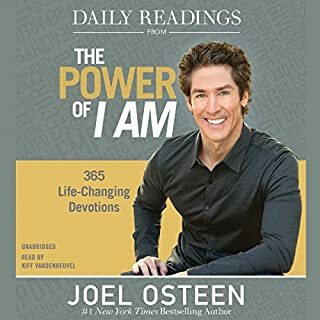 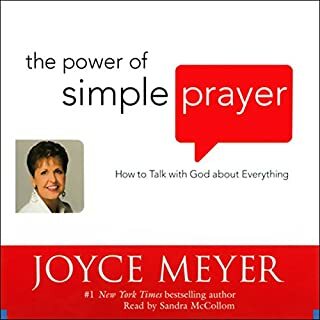 These words, along with relevant Scripture and practical advice from Joyce, will help you achieve greater closeness with God, which unlocks the great things he has in store for your life. 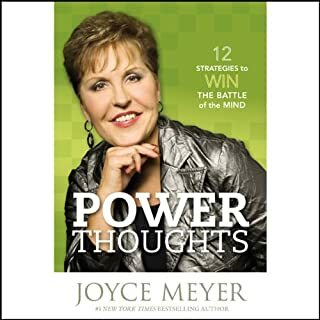 I enjoyed it; gives insight and wisdom, just what I was in search of. 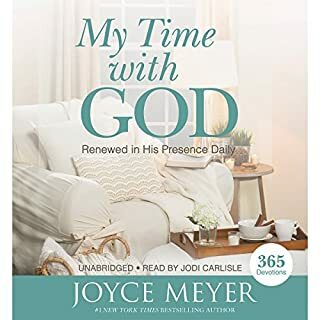 I am Thankful!